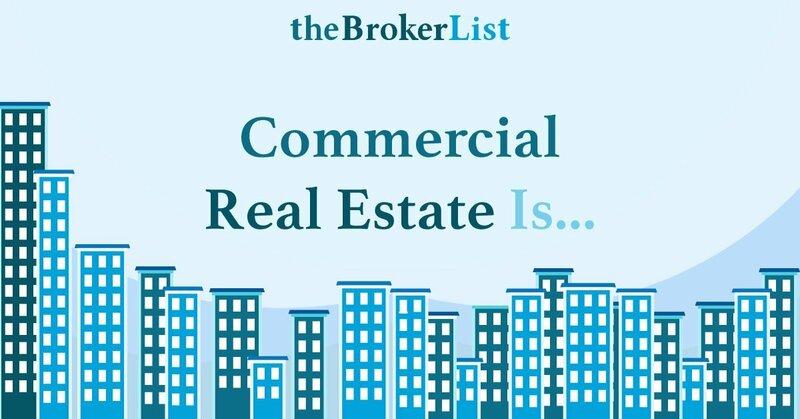 I cannot help but make sure I squeeze one more Commercial Real Estate Is… in before we start the new year. This is No. 6 and I hope to do many, many more next year. I really look for amazing things happening in the industry so if you spot something, please show me or tell me about it! I need eagle eyes out there as I cannot be everywhere, like Santa! Of course, with the holiday season, the emotions are high and the excitement is just exploding with thoughts of the new year and resolutions of doing better next year! Hope these amazing demonstrations of what commercial real estate is, helps you with your plans in the new year! A big thanks to those featured in this blog for being so amazing that I wanted to write about you! People pull together for so many of life’s mishaps and tragedies. In the case of commercial real estate, the crisis reached far and wide and impacted so many of our colleagues. People scrambling to figure out what happened when Xceligent was forced to file for bankruptcy. But the real story here is how so many pulled together to help those who lost jobs mid December! It was not pretty and SpotCRE, QuantumListing and Digsy AI founders did a virtual huddle and launched a quick way for everyone in the industry to find each other! 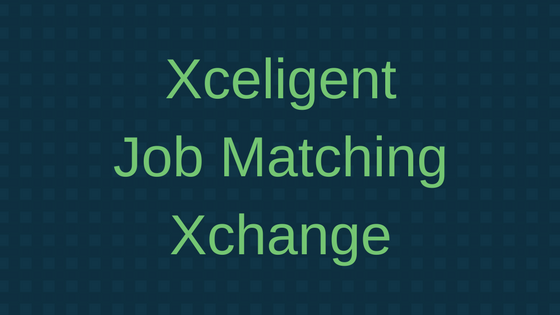 Those former employees at Xceligent needed a life line and it was thrown to them in short order with this Xceligent Job Matching Xchange. Hats off to David Perlmutter (a giant heart in the industry), Uwe Siegert (look forward to meeting) and the incredibly generous Andrew Bermudez who all said let’s not chit chat, let’s do something fast and fast they did. If you know anyone looking to hire top people, send them this way! Great Investment Sales Opportunity! Great job Greg and keep up the good work! We are looking forward to you hooking up your Buildout account with us real soon!! I cannot help think about “Just Do It”, everytime I see something go by that Steve Nson is working on. I thank Duke Long for sending Steve my way. Thanks Duke. I was so impressed with his incredible enthusiasm for the industry and to have the guts to throw these amazing events about incredible topics that NOBODY was talking about. A big salute to Steve for bringing a bright light to us and his passion for so many great topics/events. Check out Steve’s next baby, which is of course Blockchain and Bitcoin. 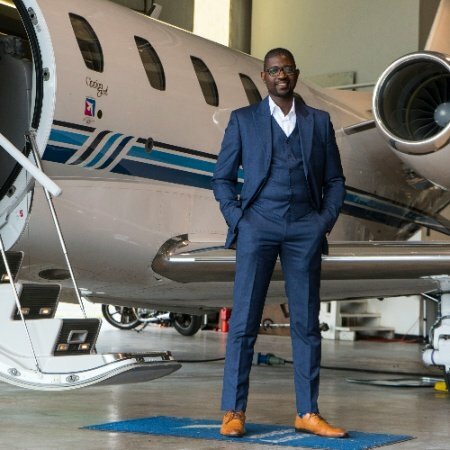 I think he is blowing up the event industry with his speakers and ideas! I do not think Steve sleeps. It is quite impossible actually with all that he is doing, single handedly! You have to make fun and Matthew Smith of RealNex and Duke Long, really stepped up to the plate this past Halloween. Matthew is ALWAYS there for everybody on social media, along with heading up the sales for the powerhouse technology company he works for, RealNex. Matthew took REA and catapulted it to superstar status as the premier CRM for brokers, just like he made Duke Long’s Halloween Costume Contest a winner for everybody. Matthew and Duke quickly turned a simple idea into a fun-filled time for all. Thanks Matthew and Duke for making us all laugh and for offering generous grand prizes as well. Duke and Matthew were the judges and they selected James Milner as the king of the Duke Long costume contest 2017! Runners up were Allen C. Buchanan, Tim House and me (Linda Day Harrison). Like I said. Fun. That is a wonderful wrap up of the amazing 2017 and I am really eager to see what you guys throw out there for me to show me some amazing stuff for Commercial Real Estate Is… See you in 2018!